Not everyone is going to like this song, especially those who’s ear turns towards modern country sounds. I implore everyone to give this song a listen and then another listen. Close your eyes and remember Chill of an Early Fall or Beyond the Blue Neon, heck even Livin’ it Up. 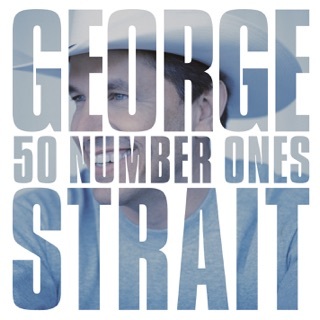 God and Country music would have been a great entry on those albums in the 6 slot (or side 2 of a tape if anyone remembers). 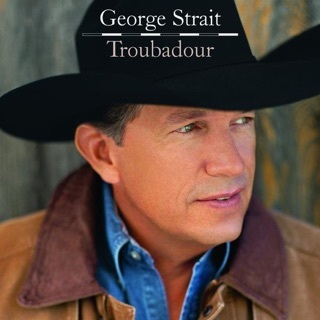 This is the song that I would want on side 2, slowing down the ride George takes us on and forcing us to think about things that are really important. 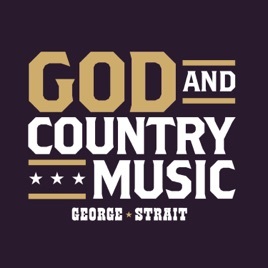 God and Country music is a great song that takes us back to the Strait of 30 years ago. Maybe not what we should expect from a lead single (officially Codigo wasn’t), but it is a lead single we so desperately need. 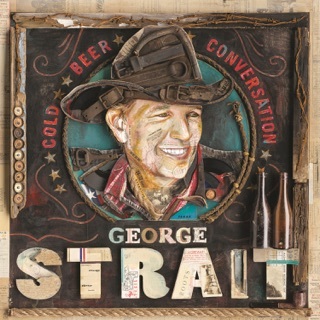 Strait is still the King!! 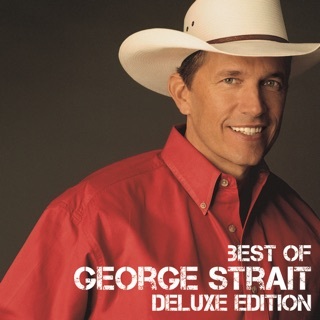 Can you really go wrong when it comes to George Strait? The song has a nice melody and the words are superb. 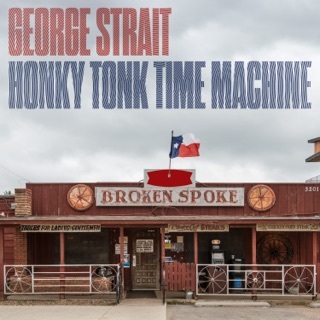 The presentation of this song is at a time when Country Music seems lost! God and Country Music are definitely worth saving!! 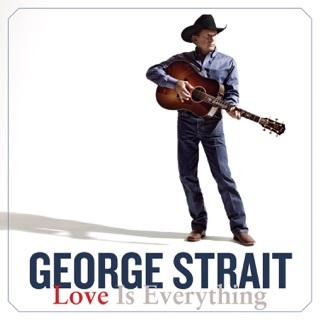 Bravo King George! !